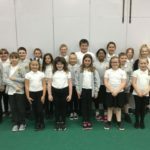 RotaKids is an exciting way for our senior pupils to lead and engage in important, lively activities that will make a positive difference in school, in their local community and globally. 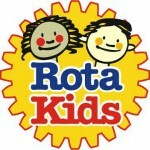 At the same time RotaKids develop the ability and confidence to take up their place in society as responsible, successful, effective citizens both now and in the future. We are delighted to have teamed up with the St. Nicholas Rotary Club in this exciting venture. We have 21 pupils from p5-p7 who are part of our RotaKids group. *helping children in another country. 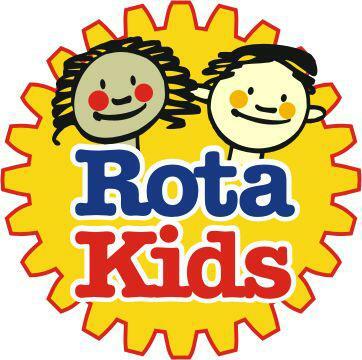 Our 2018/2019 Rotakids group meet fortnightly with Mrs Macdonald and Alan (our St Nicholas Rotary link).